Tower57 is a totally new game, that is made from a Kickstarter campaign. 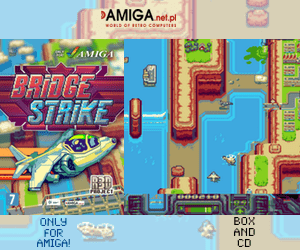 The game got many similarities to Chaos Engine games for the Classic Amiga and because of this look many people wanted it to be released for the nextgen AmigaOS alternatives. 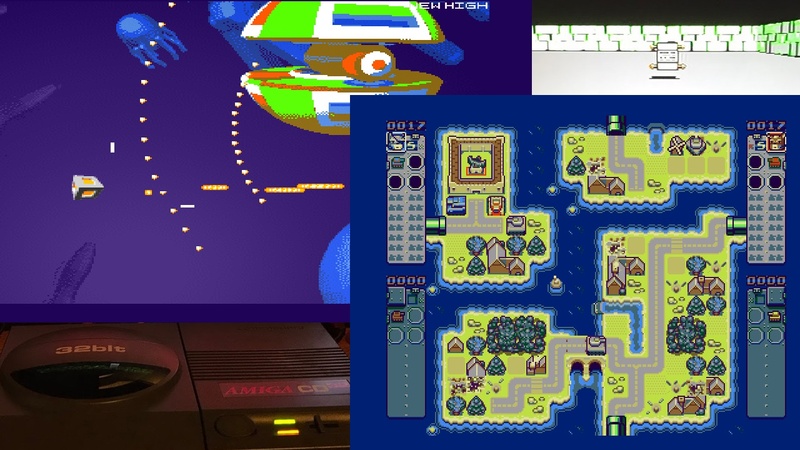 Both AmigaOS 4 and MorphOS versions of the game is planned, but very few footage from the Amiga version of the game have been spotted on-line. Daniel Müßener however, managed to capture Tower57 gameplay on his A1222 Tabor motherboard from A-EON, which runs AmigaOS 4. 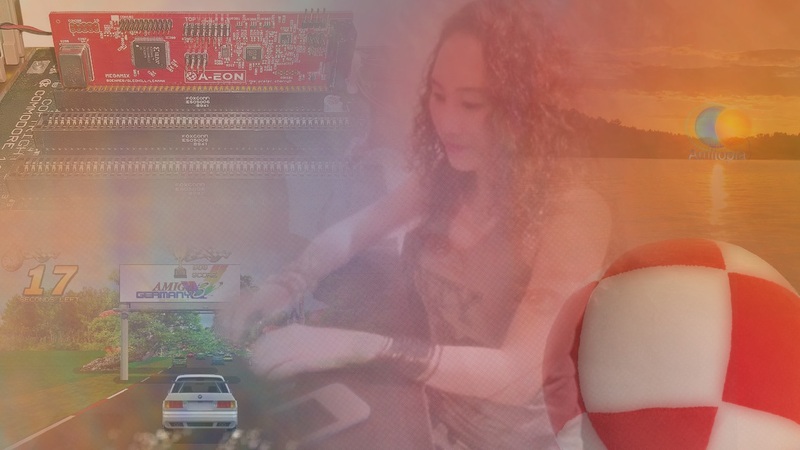 Here’s a fresh video from the Tower57 Amiga port front. And if you check out the fps counter you’ll notice that it runs pretty fast, actually quite a lot faster than on a sam460ex (around 50 fps where the sam460 reaches about 30 fps; of course on an X1000 or X5000 it runs much faster than on both, often above 100 fps). Here you can see the power of the Tabor if fed with an executable compiled natively for its (SPE) CPU. Tower57 is some kind of special case though, primarily because I do pure software rendering inside this Amiga port, so the program doesn’t have to comunicate floats directly to other libraries, roughly spoken. Note: of course the final Amiga Tower57 port will be faster than all that in general. Right now I stopped optimizing because the original coders are not done with the game yet, so chances for SVN conflicts are simply too high. And real deep optimizations can better be done once the game logic is really complete and release-candidate-bug-free. It is really great to see that Tower57 is still under development and especially to see how well it runs on A1222 Tabor motherboard. 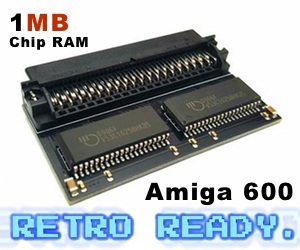 For those of you which doesnt know what it is, it will be the low cost AmigaOS 4 motherboard, that will have a price between 400 and 500 EURO which is much more compatible for many people out there.